Please specify if you want white or black when you order. Any Numbers available. 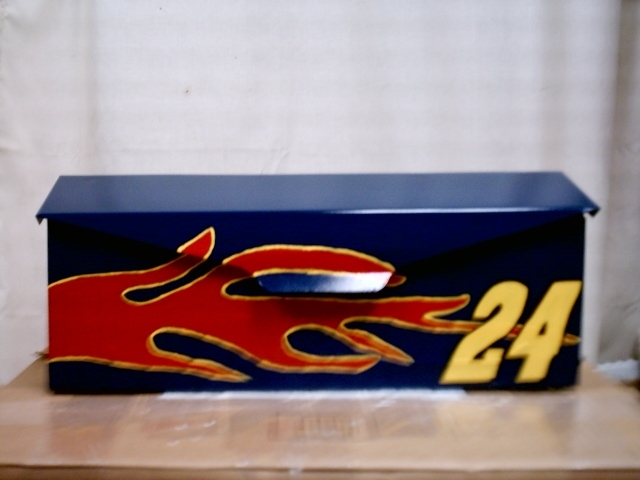 Just specify which driver you want when ordering. 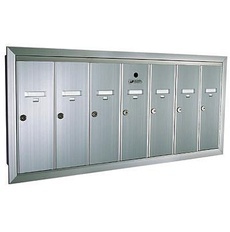 Anodized aluminum recessed mounted mailbox for small apartment buildings with 7 units. 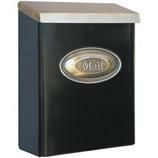 Individual 5-pin cylinder locks with 2 keys each and tenant name card holder standard. Please indicate silver or brass when you order. 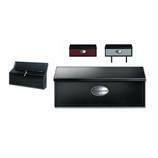 For multiple order discounts please email us. 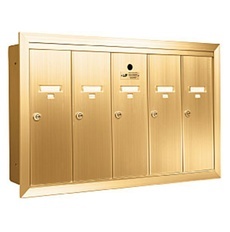 Gold Anodized Aluminum Recessed Mounted Mailbox for Small Apartment Buildings with 5 units. 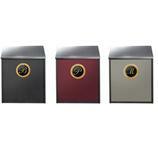 Individual 5-pin cylinder locks with 2 keys each and tenant name card holder standard. 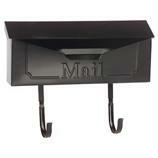 Item# 8999 House Replica wall mount mailbox...$ will vary. Email us for a quote on your house. 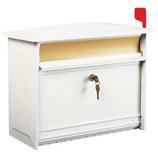 The price will vary depending on your house. 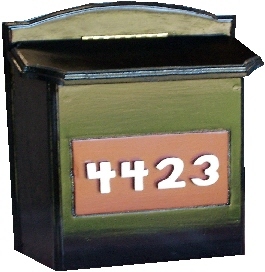 You can choose colors of this mailbox and your house nubmers are included for free. 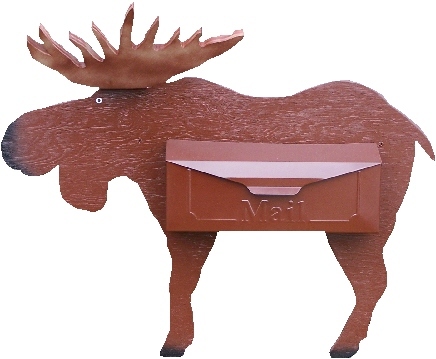 Shipping included on all Wall Mount mailboxes anywhere in USA except Hawaii or Alaska. Email for quotes if outside the States or lower 48.